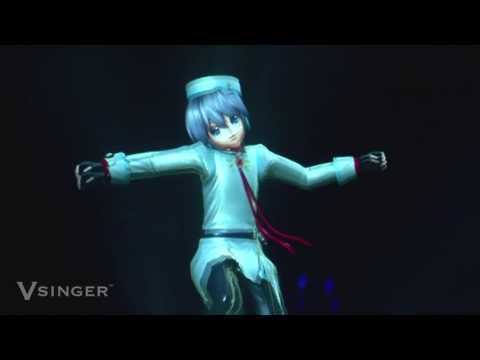 Who is your kegemaran male Vocaloid? 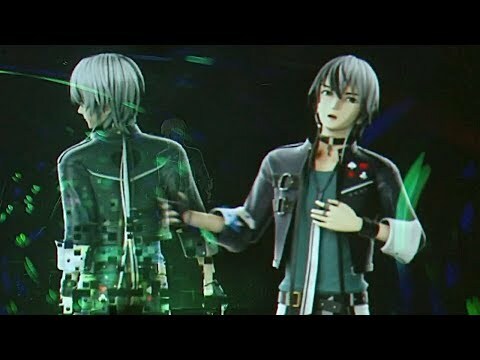 Which guy anda think should be with Miku? 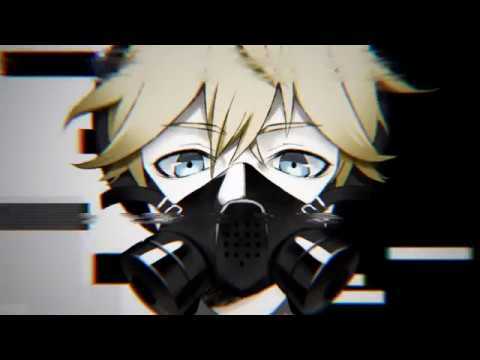 Are anda sure its legal to be Len Kagamine? Pleae senarai all the Vocaloid boys and girls names for me. This review is based on my personal opinion. It is in no way meant to offend anyone. anda are free to agree atau disagree with it. 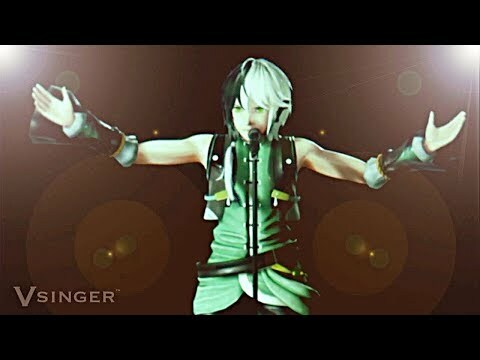 Yuuma (or Yuma) is an official Vocaloid developed and distributed sejak Bplats, Inc. His voice provider is unrevealed. VY2 is an abbreviation for "Vocaloid Yamaha 2." His item is the Wakizashi and he is avatar-less, although many concepts have been thought up for him, especially the one in the picture. Can anda please sertai this club? HoneyWorks, aka Haniwa, is a bulatan consisting mainly of the composers Gom and shito, and the illustrator Yamako.